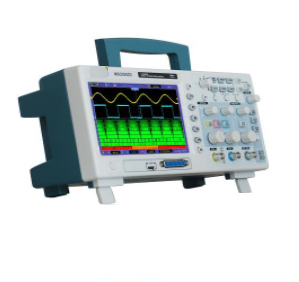 Mixed Signal Oscilloscopes (MSOs) essentially combines the functions of a digital storage oscilloscope (DSO) and the logic analyzer in one unit. MSOs basically allow the measurement of both analog and digital signals simultaneously. GAOTek offers an excellent choice of MSOs which function at bandwidths of 60 MHz – 200 MHz. These MSOs are perfect for applications where a combination of both a scope and an analyzer is required for sale to the United States, Canada and Globally. 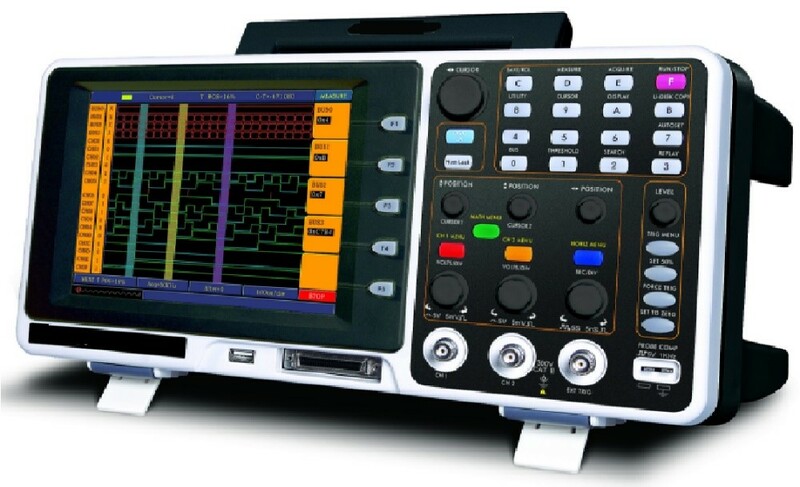 GAOTek MSOs feature a 2 channel Digital Storage Oscilloscope and 16 channel Logic Analyzer. These MSOs have high acquisition sample rate ranging from 1 GSa/s to 2 GSa/s. Our MSOs come with multiple automatic measurement features and memory depths of 1 Mpts to 2 Mpts for better observation of the waveform details and offer serial triggering and decode. Our high-quality, feature-rich MSOs are rugged and user-friendly and can be used for applications such as Voltage Measurement, Impedance Measurement, Electric Power Measurement, Design & Debugging, Circuit Function Testing, and Education and Training. 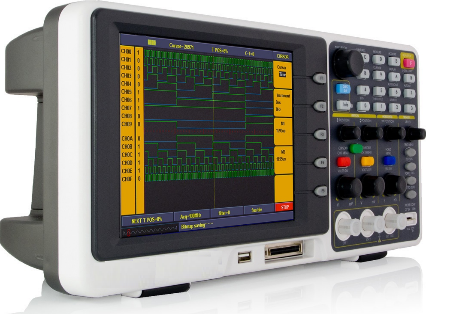 GAOTek’s versatile and accurate MSOs offer high-performance test and measurement equipment for embedded engineers. To know more about these products please click below or call us today to speak with one of our experts to answer any questions.